Illogiblog - The Illogicopedia weblog: Do you smell that? Good gravy! 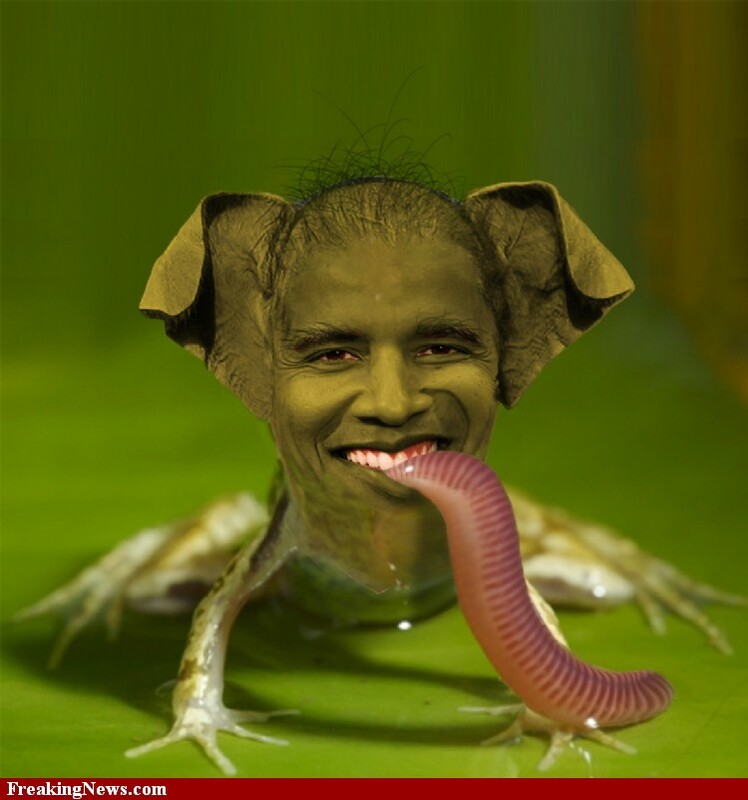 The President eats worms! Look at the picture, clear evidence of his deviance. The well-honed Political Desk at IllogiNews is no doubt covering this story at length, so I won't waste any more of your time with it. The Illogicopedian Times, an ignoble inside newsletter at ?pedia, has been jump-started again, for those of you who follow such things. Paris Hilton will grace the cover, posed dead as we'd all love to see her. Barbara Streisand is interviewed, gives her side of the South Park Mecha-Barbara Streisand debate. Mel Gibson tells us why he loves ?pedia, despite a dearth of anti-Semitic articles. The sports section for this issue covers Australian Rules Jousting, a game played on motocross bikes, with lances, grenades and lasers. This variation on the ancient joust does not allow the wearing of armor, and players must be well-lubricated with hard liquor before the start of play.